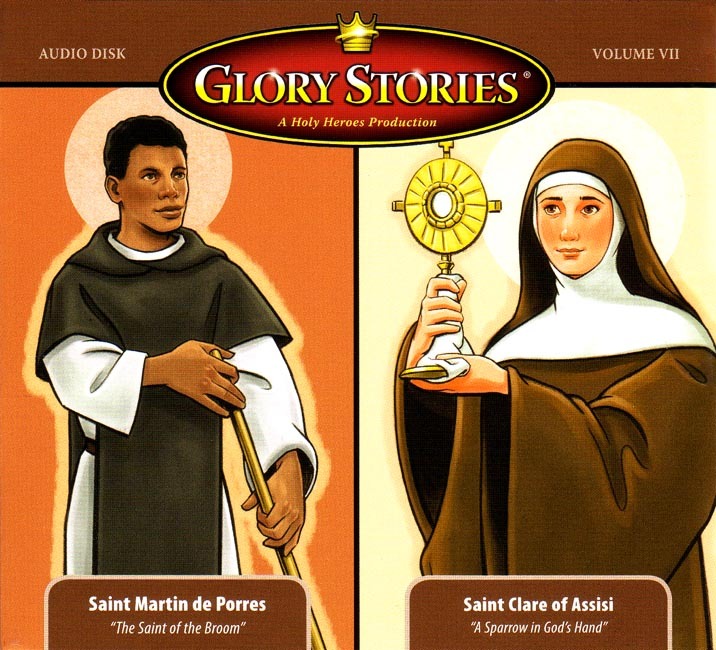 The Saint of the Broom - The story of Saint Martin de Porres. Known as the Apostle of Charity, patron of social justice, father of the sick and poor and helper in hopeless cases, Martin also spoke to the animals and worked many unusual miracles. A Sparrow in God's Hand - The Story of Saint Clare. Inspired by St. Francis and his ideal of holy poverty, Clare left everything to follow Christ. She founded the religious orders the Poor Clares.